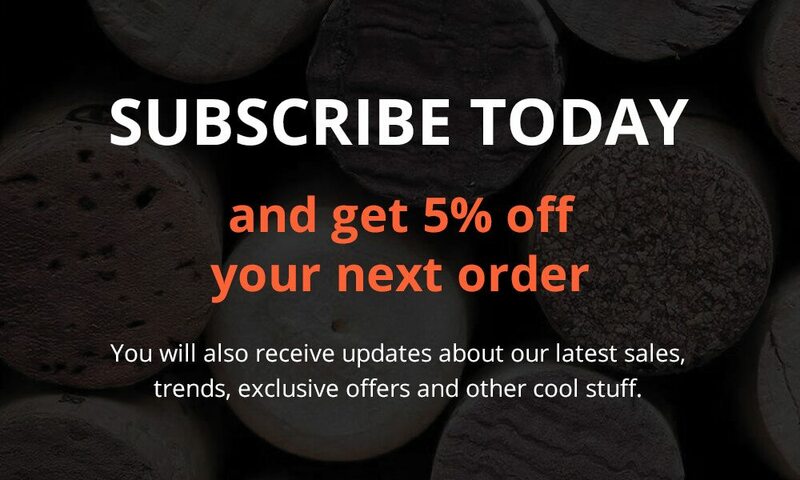 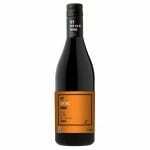 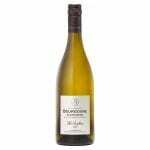 St Brioc Wine Co Shiraz flavour deliver on the promises made with a soft juicy palate balanced perfectly fresh acid, and chocolate finishing evenly with a lovely spiciness and long fine tannins. 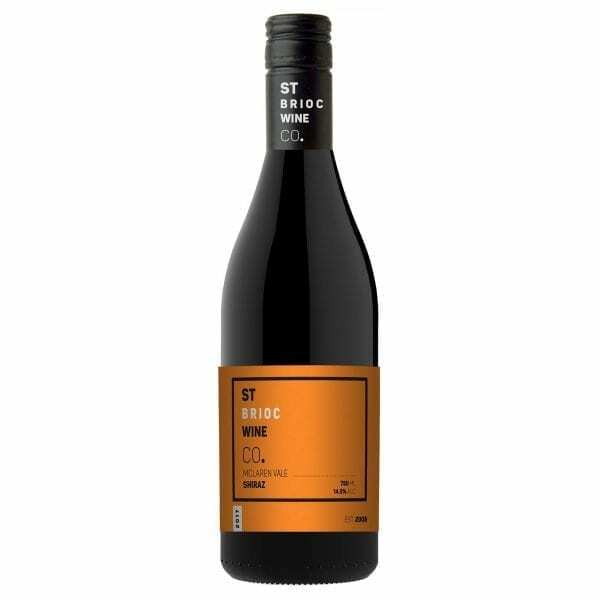 In the tradition of St Brioc’s original release wines, this McLaren Vale St Brioc Wine Co Shiraz was matured in predominantly French oak. 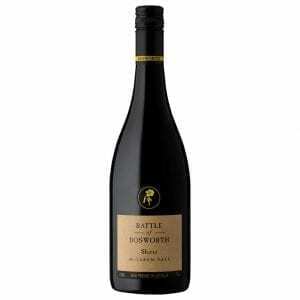 In the glass it showcases its pedigree with a deep red/black core and magenta rim. 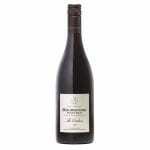 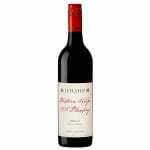 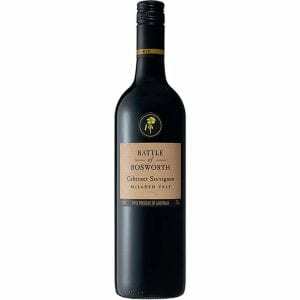 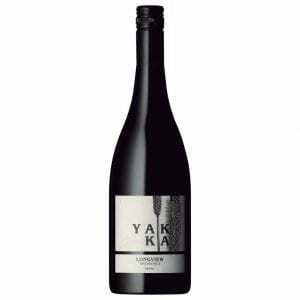 Aromas are inviting with delicious cherries and plums, anise, spice and touch of chocolate. 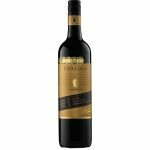 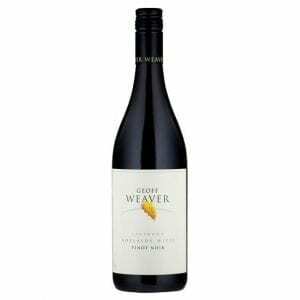 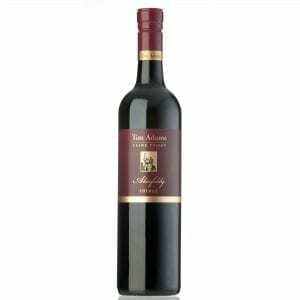 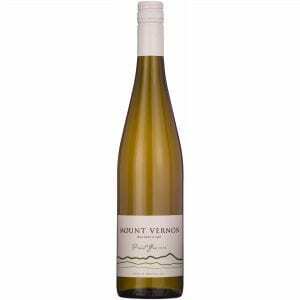 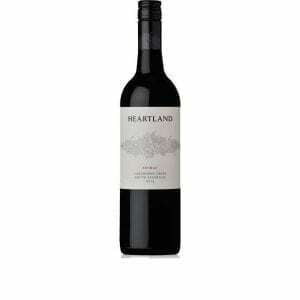 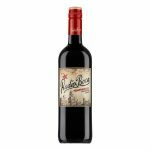 The flavours deliver on the promises made with a soft juicy palate balanced perfectly fresh acid, and chocolate finishing evenly with a lovely spiciness and long fine tannins.